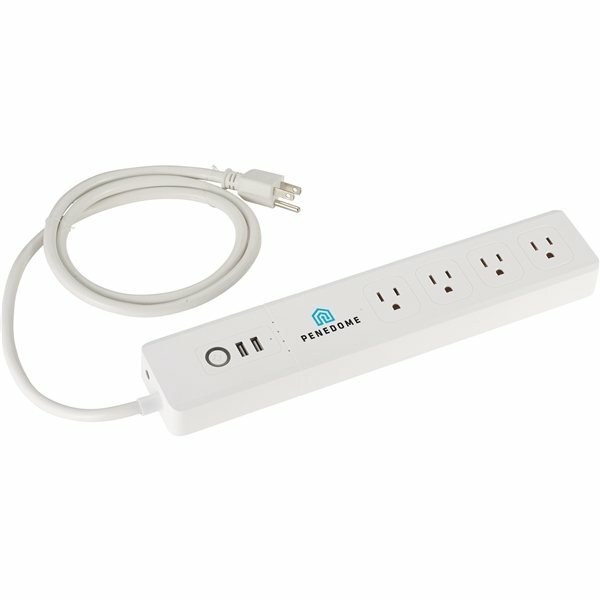 Control your devices from anywhere with the Wifi Smart Power Strip. 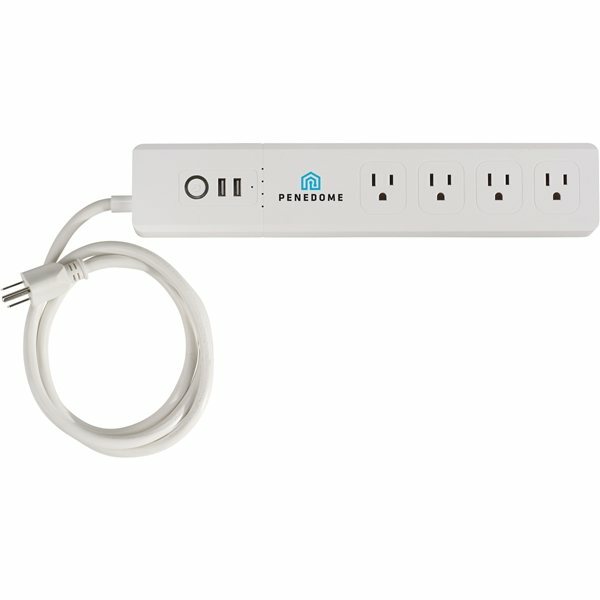 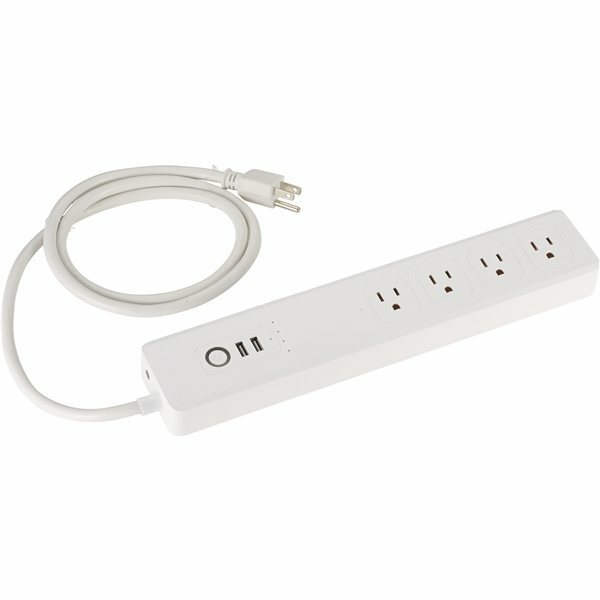 The power strip includes four 15Amp outlets and 2 USB ports, 2.1 Amp. Once you have connected the power strip to your wifi network you can turn things on and off from your smartphone or tablet via an App, Tuya Smart. 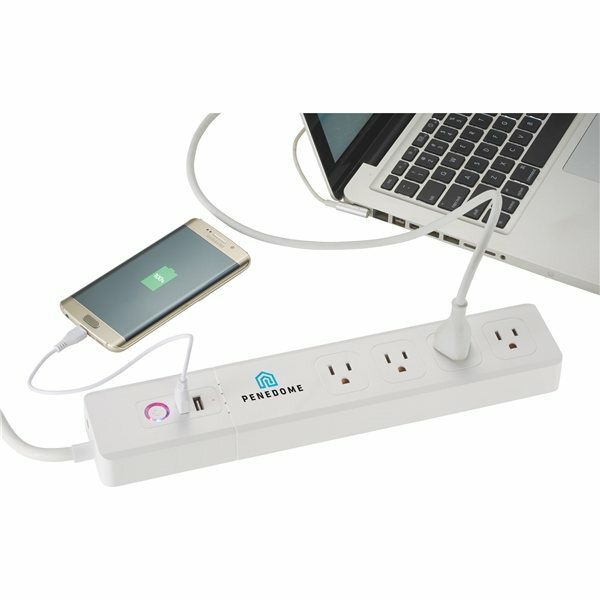 Say forgot to turn off the iron, no problem. The Wifi Power Strip is also compatible with Amazon Alexa and Google Home.